Critical to a successful IT GRC process is the ability manage non-conformance and in that context exemptions and exceptions. 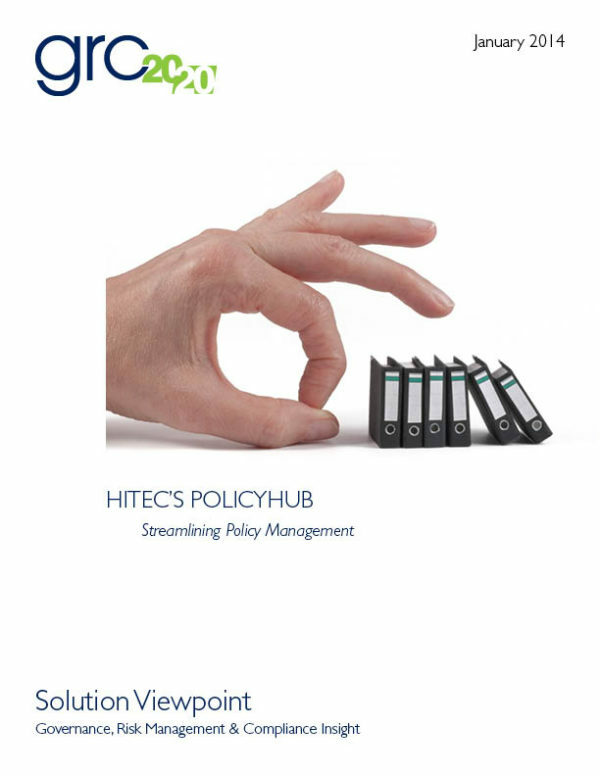 Organizations require an integration of technologies and processes to manage the intricate relationships and presentation of IT GRC information and conformance to standards and controls. At a minimum, organizations need an accountable forms management process to document exemptions and exceptions and manage workflow for approval and follow up on them. Mature IT GRC programs will integrate an array of security and IT operations technology to detect and automate the identification of non-conformance and the process of documenting, approving, and managing exemptions and exceptions. Rsam is a GRC solution that GRC 20/20 has researched, evaluated, and reviewed with organizations that are using it in changing, distributed, and dynamic business environments. 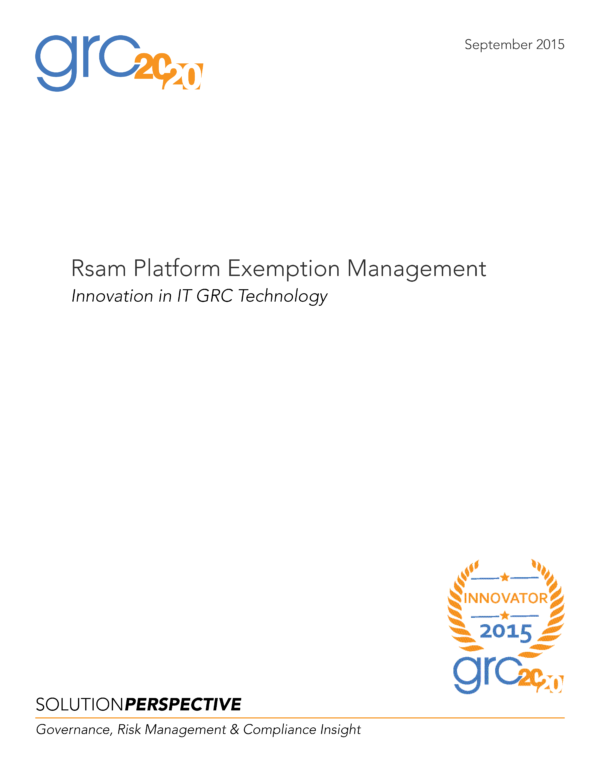 GRC 20/20 has evaluated and verified the innovation found in Rsam Platform that enables their clients to extend and integrate a range of technologies to automate exemption and exception management processes. 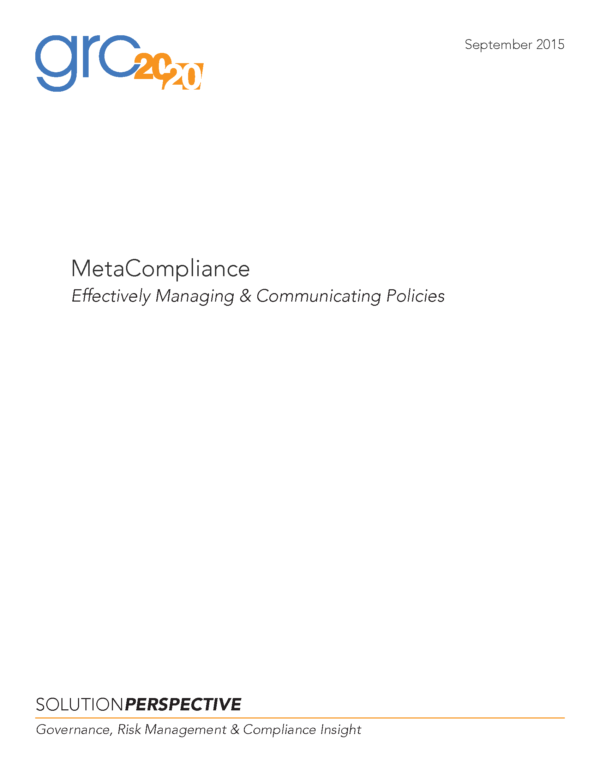 Their approach makes organizations more efficient, effective, and agile in automating and tracking what often is manual processes of exemption and exception management. In this context, GRC 20/20 has recognized Rsam with a 2015 GRC Innovation Award for the best technology innovation for IT GRC in 2015. Have a question about Rsam or IT GRC Management? 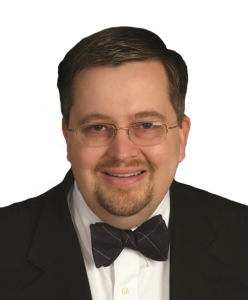 How Is the Exemption Management Innovation Different?